Have you dove into the kids Halloween candy stash yet? That chocolate candy is calling my name while the kids are at school. I think they would notice if I had a treat or two. Speaking of the kids, make sure they brush their teeth after all those Halloween treats. Learn more about good brushing habits from Crest. You can get a coupon good on Crest toothpaste and Oral B toothbrushes. Our dentist gives us a new Oral B toothbrush and a mini Crest toothpaste at each cleaning visit. 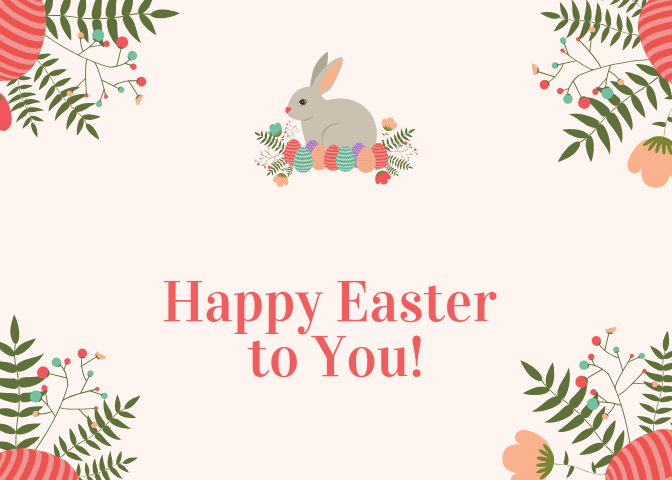 I am a fan of Crest Pro Health, and a coupon fan, so if you want to print out a coupon go here to go to Coupons.com. 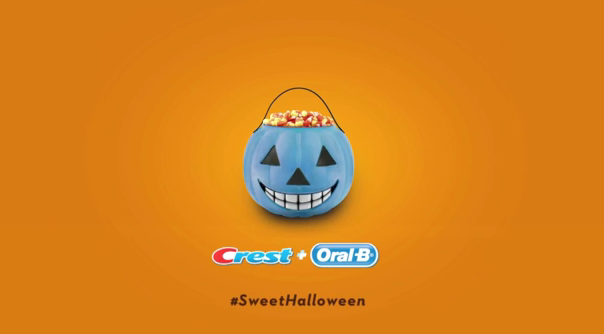 This post was created in partnership with Crest & Oral-B as part of the #SweetHalloween Program.